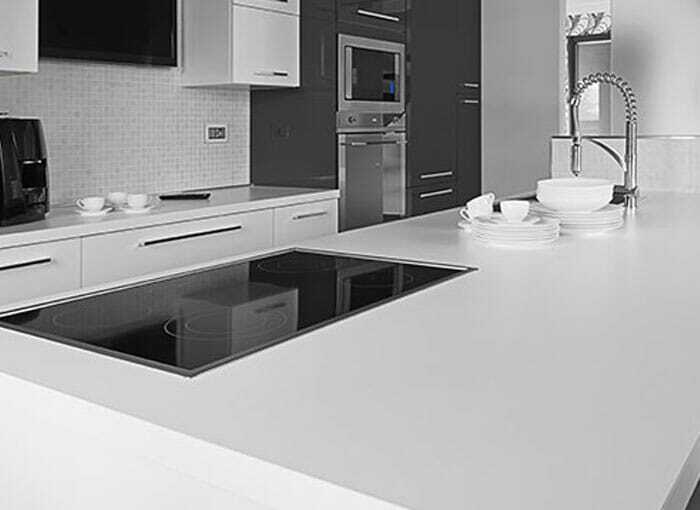 Our range of Solid Surface splashbacks is unrivalled at HC Supplies. From leading suppliers including Apollo Magna, Encore, M-Stone, Mistral and so much more! 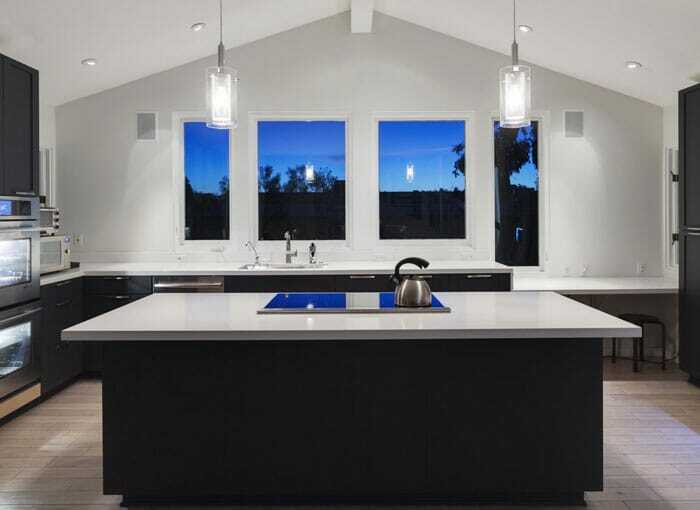 You can be sure of matching your kitchen design with the perfect solid surface splashback. 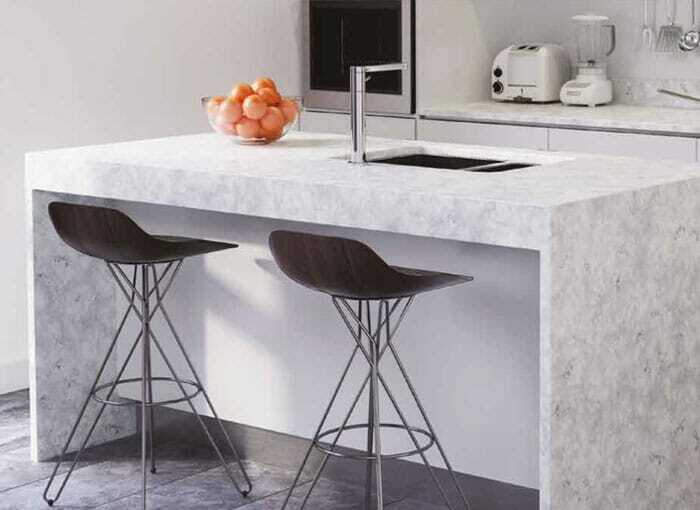 Solid Surface splashbacks provide a beautiful finish to your kitchen which are very easy to maintain. 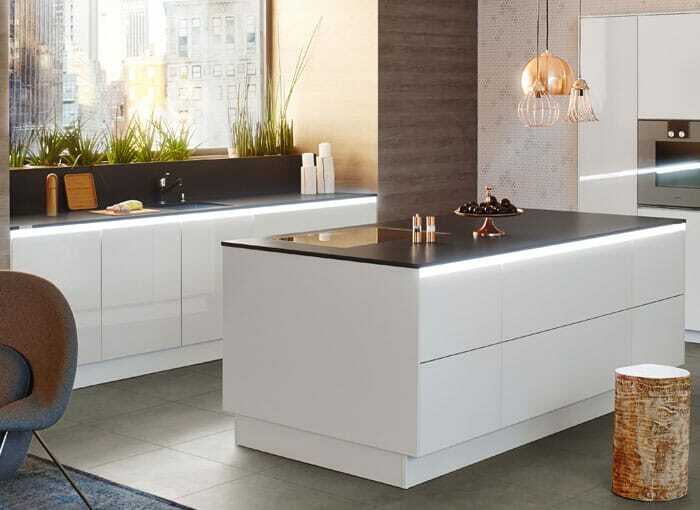 They can provide a continuous surface which will complements your kitchen worktop. Forget tile grouting which picks up food stains or bathroom mould. A splashback wipes clean in seconds and looks great for years. 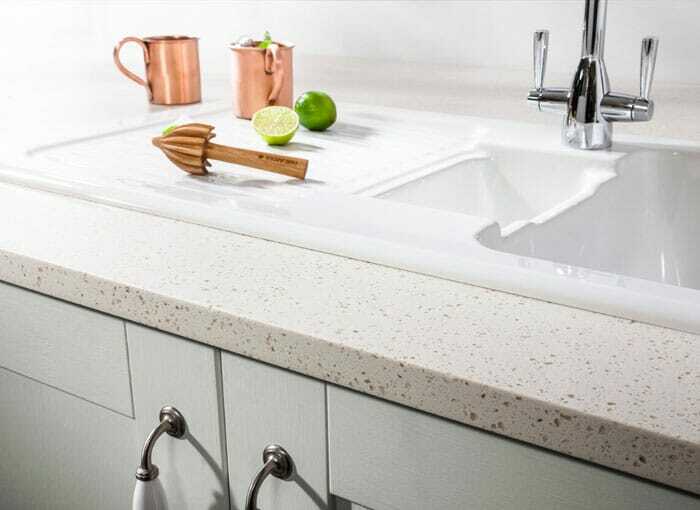 Our range of solid surface splashbacks are available at fantastic prices here at HC supplies. 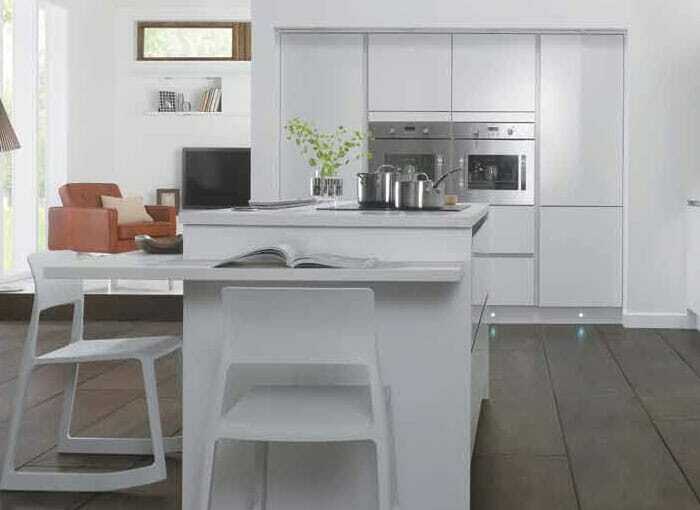 Solid Surface Kitchen Splashbacks will act as protection for the walls behind your much loved kitchen worktops. Additionally, by installing solid surface splashbacks behind your microwave and ovens, they will prevent both heat and steam from damaging your kitchen walls. 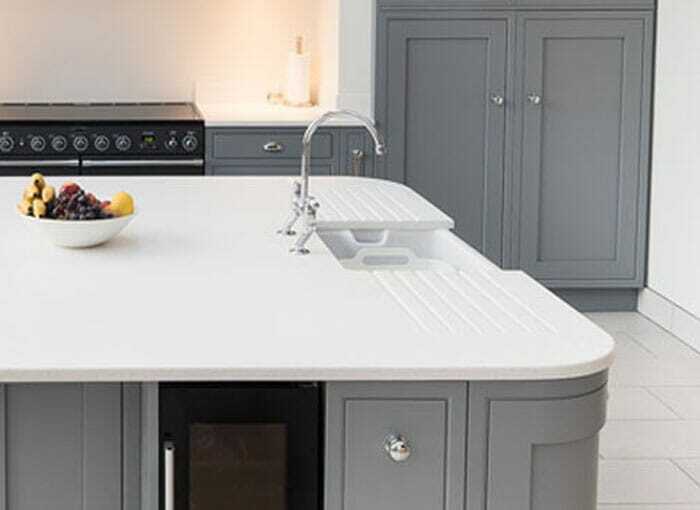 By design, solid surface splashbacks are stain resistant and wipe clean with ease. 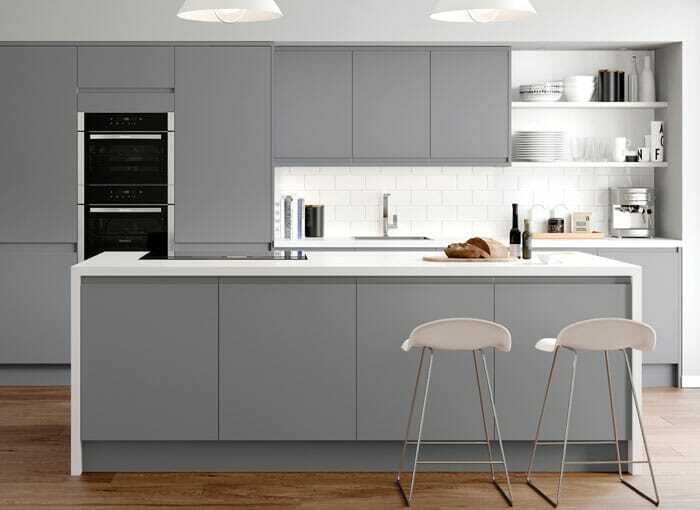 They’re a fantastic addition to a kitchen design and will give it the ‘complete' look. Gone are the days of painstakingly cleaning your tile grouting with a wire brush, a solid surface splashback will look great for years! A Solid Surface Splashback will really give your kitchen the finished look. They're both practical and aesthetically pleasing. 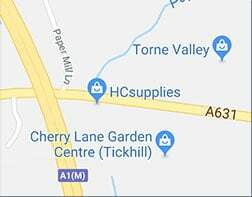 Why not visit our showroom in Doncaster, South Yorkshire and sample our stunning range of solid surface splashbacks? Our team can help you select the perfect splashback that beautifully complements your new kitchen. Our entire solid surface splashback range is available for delivery direct to your door within just 2-7 days!